A wedding is undoubtedly one of the most important days of a person’s life, but bringing two families together, and capturing the moments of that special day, is certainly a huge undertaking. To add to the stress, there’s never been a convenient way to collect all of those memories into a centralized location, so most people turn to multiple platforms like Facebook, Viber or WhatsApp groups so that friends and family can upload their images in one place. In an attempt to cut out these tedious steps, one app developer, Shoto, has just released a new feature on its app designed specifically for weddings and events. 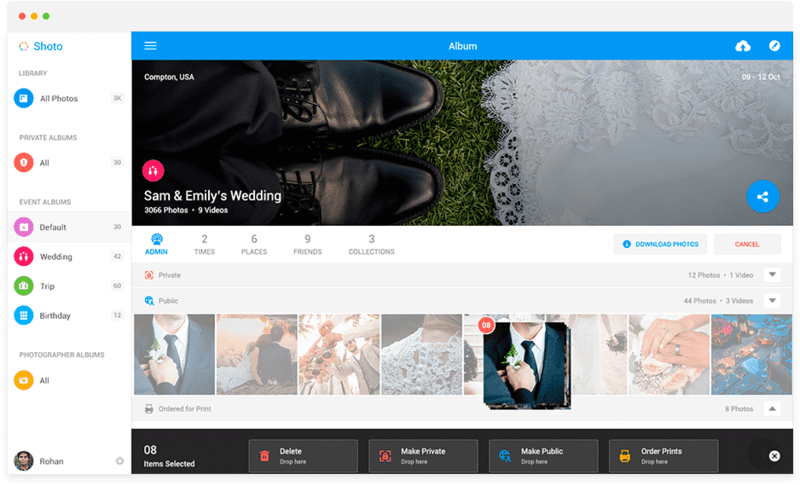 The feature uses Artificial Intelligence, Machine Learning, and social media to automatically collect photos and videos from weddings and events into one album organizers can share. This allows them to control which photos make the final cut and are shared with attendees. So, how exactly does Shoto’s technology work? The app prompts wedding organizers (or event planners) to first create a personalized hashtag for the event, something like #Tim&TracysBigDay. Once organizers finish creating their hashtag, anyone (even those who have not downloaded the app) can begin uploading photos and videos to social media using the hashtag. Shoto then searches Facebook, Twitter, and Instagram in real-time, looking for photos and videos taken by those in attendance, organizing each one into an album. 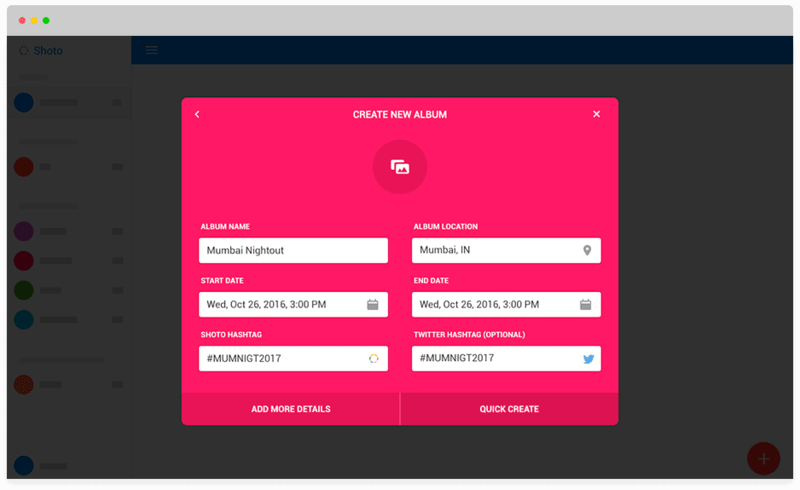 Shoto’s ‘Album Match’ feature also alerts users of others taking photos at the same event, and how many photos they’ve taken. This lets Shoto users gain exclusive access to photos and videos before non-Shoto users. Meanwhile, photos are still being shared with the organizer, allowing them to control what others see and have access too. Shoto’s developers have a large undertaking on their hands, tackling real-time photo sharing head-on. It is possible Shoto will succeed at getting brides, grooms, event goers and planners alike to adopt the technology, but the trick will be convincing the market just as the larger, more popular apps like Google Photos has managed to do. For now, you can download Shoto on iOS or Android.